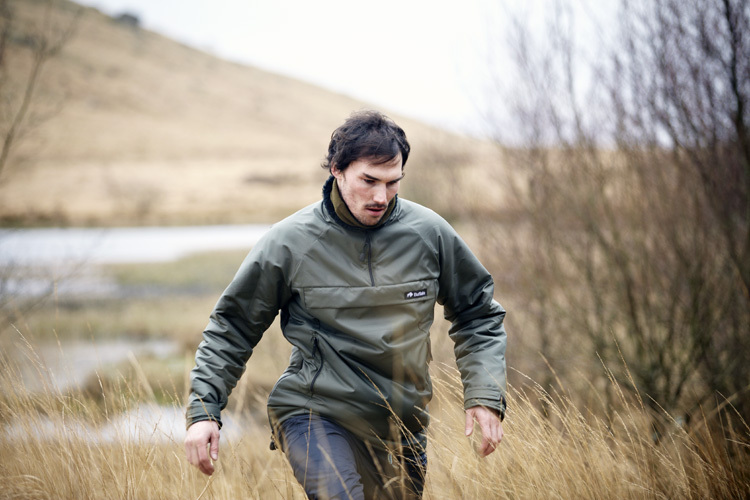 The Active Shirt is ideal for a multitude of outdoor uses including professional use, skiing, snow sport activities, higher level winter hill walking, trekking, winter climbing, and general outdoor activities. 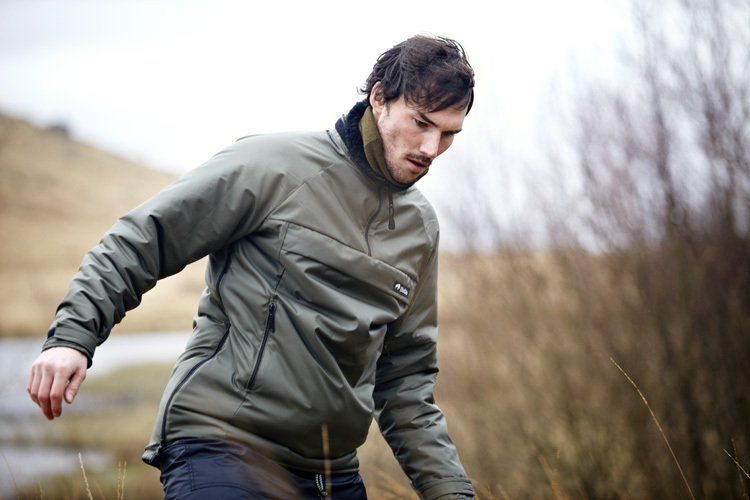 The new PForm shell fabric with its technical unique weave gives a highly breathable and windproof performance. Internal pile lined baffles on neck and side zips. I stay in the on the west coast of Scotland and this has been just the ticket for the wet, windy and cold weather we have been having recently. Granted it is warm under exertion, but I am always going to sweat a bit when active and the shirt has never made me feel uncomfortable. This single layer approach is a winner in my book, and I look forward to getting a lot of use out of it. 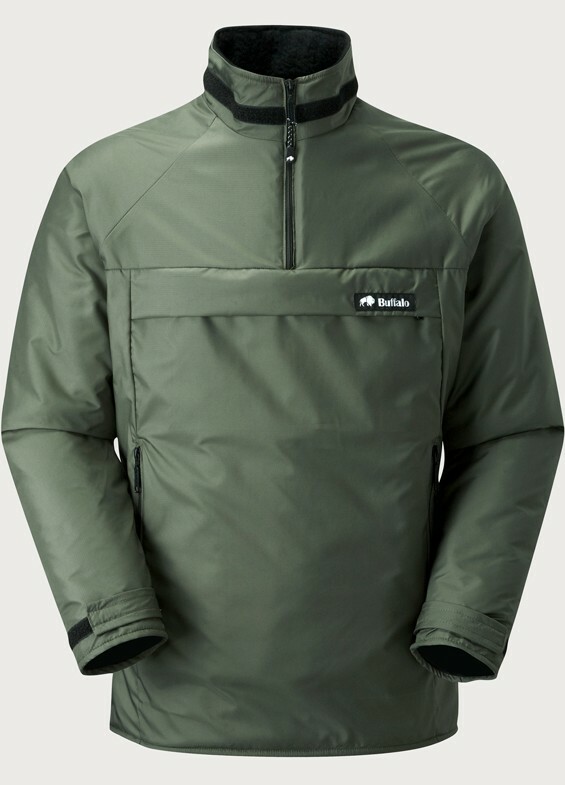 Having had a Special 6 perviously, and not to detract from it at all, I prefer the slightly looser fit of the Active (particularly around the neck when the zip is up) and also the PForm shell – this might not be actually be any tougher, but to me it looks and feels it. Very happy buyer. I’ve worn it pretty much during all the cold spells here in the UK and abroad, from deployment in NI to building sites but I cant find much wrong with this, zips and velcro still work… still fits, I’m glad I went for the larger size back in 1994!!!!! This thing is that old but still works… oh my god over 20 years old!!!! 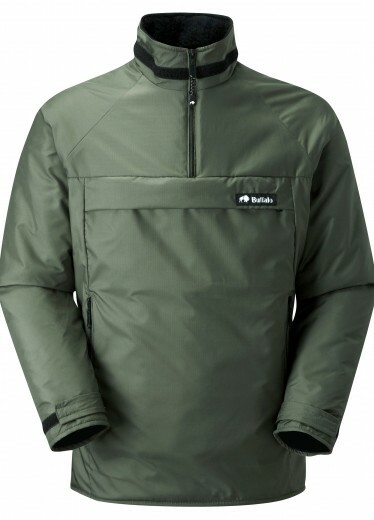 I spent ages looking at lots of different jackets/outerwear and finally decided to take the plunge and buy one of these. What a fantastic garment! By playing about with the different zips and working out how to ventilate the shirt I’ve worked out what’s best for me and when on my walks to use them. 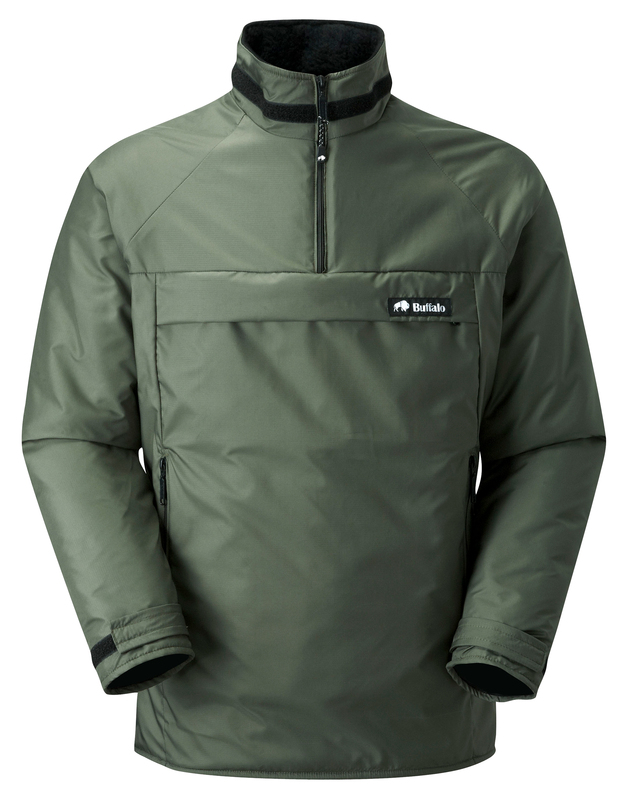 I’ve had one since early September and have worn it everyday from walking the dog to living in Scotland in a tent for a while and continue to be amazed at the versatility. Buy one and see, you won’t regret it.